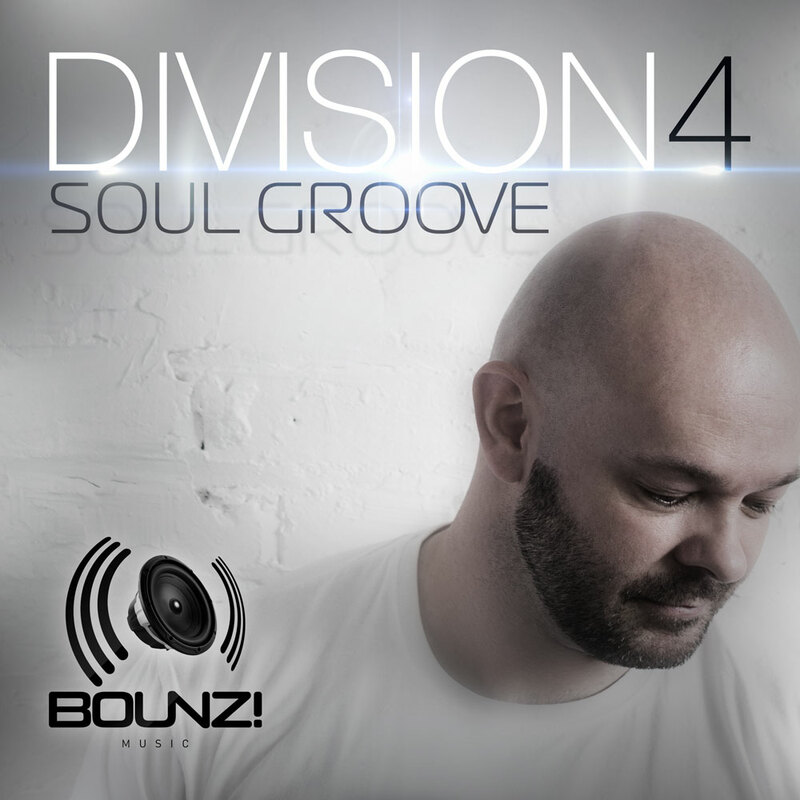 Bounz & Swishcraft Music is excited to announce the release of SOUL GROOVE by Division 4. A summerish melodic house anthem, with catchy vocal cuts, funky house progressions and pumping Iberican beats. Remixes by Division 4 &, Craig C & Paco G and Dwayne Minard.